Understanding the overall customer journey and how they interact with the brand at every single touch point from brand awareness to purchase and after sales services, business owners must walk in their customer’s shoes to deliver exactly the kind of experience they expect from a brand! A good example of this could be the Trades Services sector in Australia that’s aggressively competing for customer attention with a service that offers little or no point of differentiation! 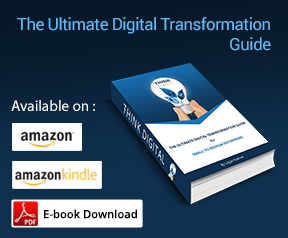 To set themselves apart, small to medium business owners are increasingly turning to Customer Experience Management platforms, that not only help them streamline their day-to-day operations but also develop a long-term customer relationship, as opposed to one-time transaction based service delivery! New technology platforms that make it easier for brands to not only register themselves as trustworthy providers but also lets customers to verify business credentials and read through ratings and reviews, are likely to set new standards of customer expectations and what brands can do to live up to those expectations. 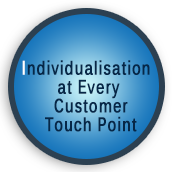 INDIVIDUALISATION Every Customer Touch Point! From marketing efforts to service delivery, 2017 will witness brands transition from mass customisation to high-degree personalisation, almost to individual level, in order to capture and make the most of those micro moments where customers interact with brands. This means brands will need to become more responsive to their customer’s needs at every touchpoint. 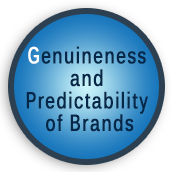 From responding to their queries in a timely fashion, to keeping them updated with how their product or service delivery request is progressing and delighting them from time to time with persoanlised offers based on customer history and community ratings, will all lead the way to become elements of differentiation for brands entering 2017. 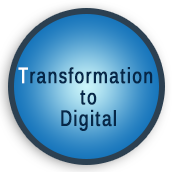 In 2017, consumer demand will force businesses to challenge their current processes and organisational culture to adopt digital transformation. 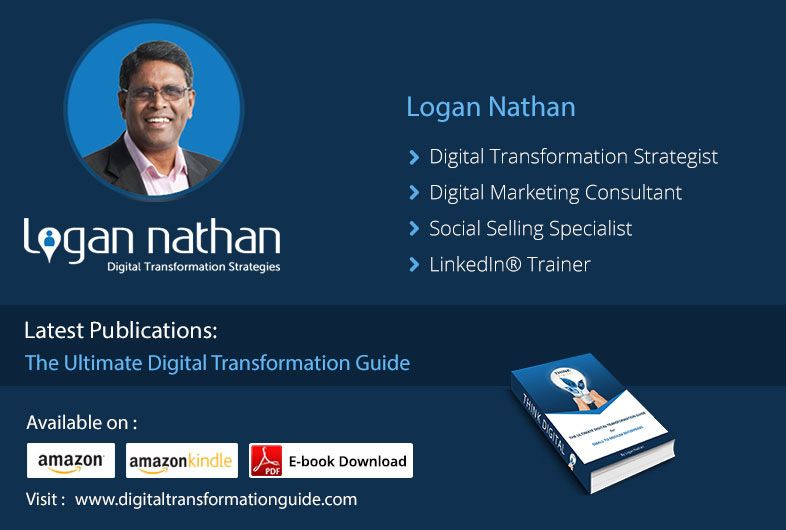 Businesses will lean more on technologies that allows them to integrate email, social media and earned marketing strategies to deliver consistent brand image and customer experiences! In addition, regulatory authorities are putting more and more emphasis on reporting and accountability, leaving little choice for cash-heavy businesses, such as hospitality, personal care and building and construction industries in order to comply with the new laws! 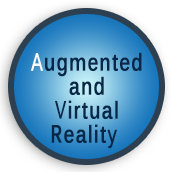 Augmented and virtual reality is going to become the next big trend in industries ranging from entertainment and retail to manufacturing and construction. While the concept is still in its infancy and mostly used in the gaming industry, the market has matured to consume more AR and VR content, and 2017 is likely to present ample marketing opportunities leveraging the technology. 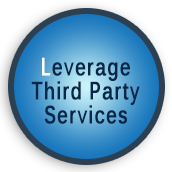 While the ability for brands to leverage third party services to deliver their offerings more effectively to their customers is not an entirely new concept for big brands, it will enter the mainstream for small to medium businesses, that previously found it hard to afford various providers with their limited budgets! 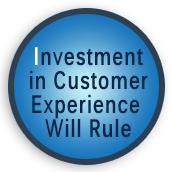 A great example of this could be Customer Experience Management platforms that join hands with GPS providers to track field workers or find customer locations, use Xero and MYOB to manage accounts and DocuSign to get invoices electronically signed by customers on job site! 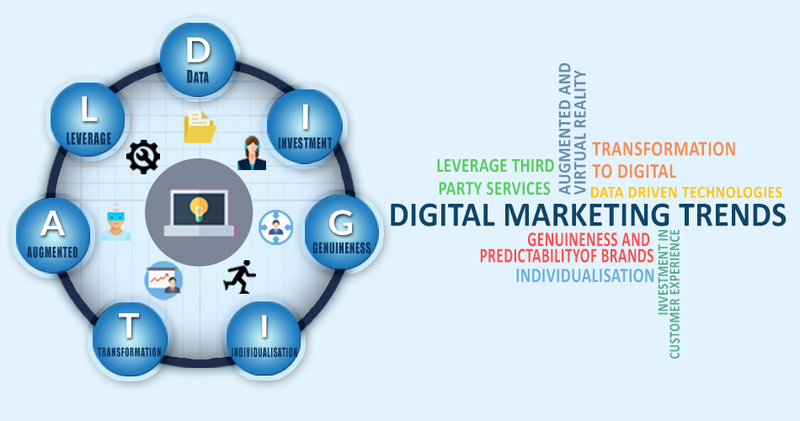 2017 holds a world of opportunities for brands seeking to leverage digital marketing to transform their customer experience and stand out as market leaders in their niche. Do you have any of the above trends as part of your New Year Resolution to grow your business? 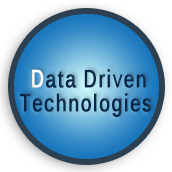 Talk to us today and we’ll show you how you can integrate these with your business to reap greater rewards!